Season will feature 20+ high-quality events oriented to providing legitimate value for participants. The 2018-19 IMG Junior Golf Tour SCHEDULE has been released and tournaments are open for registration! The 2018-19 season which will again feature over 20 events from September 2018 to May 2019. 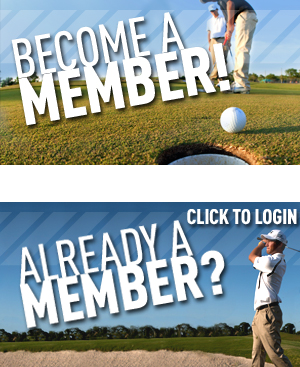 We invite you to view the scheudle and register for membership to begin your fall tournament planning! Since its inception in 2010, the IMG Junior Golf Tour has focused on high quality, value-oriented playing opportunities for competitive juniors. 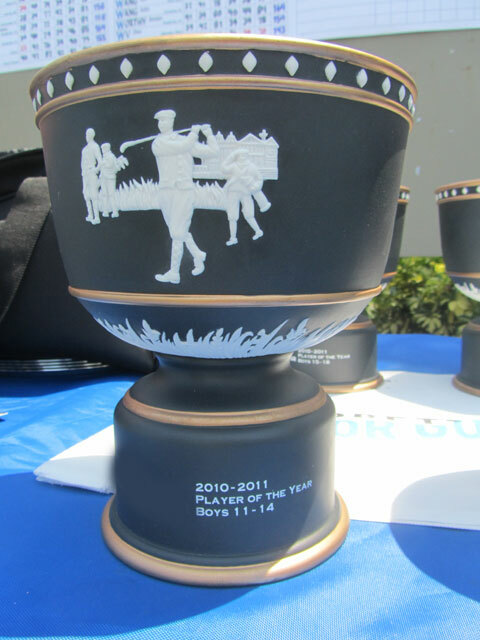 Annually serving members from more than 40 countries, the tour provides opportunities for players to play their way into high-level national events through opportunities to earn AJGA Performance Based Entry Status and exemptions into events such as the IMG Academy Junior World Championships and Northern Junior Championship.